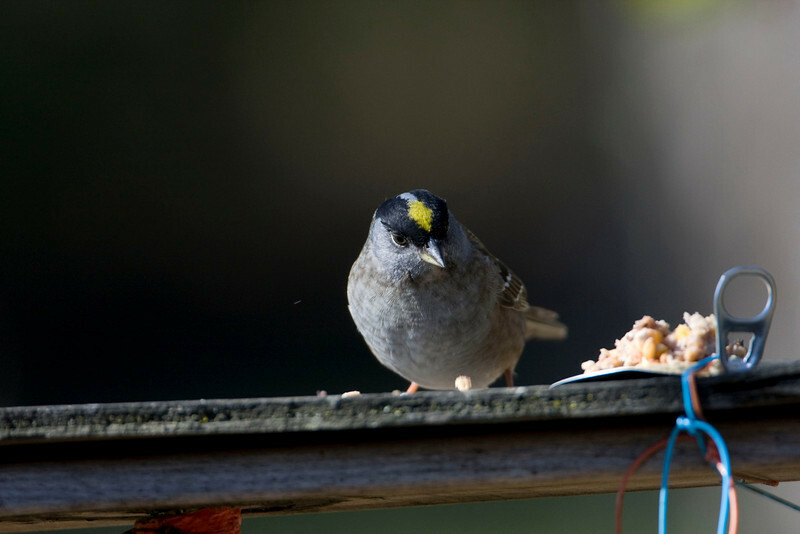 Golden-crowned Sparrow - Findlay, Ohio - April 2009 - First recorded sighting in the State of Ohio! This bird is normally found in California, Oregon, Washington, and Alaska. Another great April find!! !